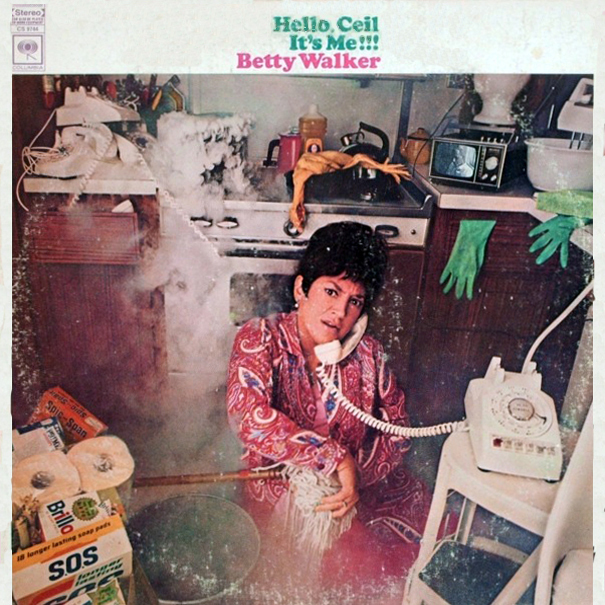 Jewish Humor Central: The Great Jewish Comedians: Betty Walker in "A Call From Long Island"
The Great Jewish Comedians: Betty Walker in "A Call From Long Island"
Betty Walker (1928-1982) was a Jewish-American comic who performed primarily during the 1950s and 1960s. She was born Edith Seeman in Elizabeth, New Jersey to Latvian immigrants. Walker had a very pronounced nasal Yiddish accent that fit the stereotype of a yenta. As soon as she started to speak you knew that you would soon be laughing. She was the star of a few notable comedy record albums, and contributed greatly to their success. They included You Don't Have to be Jewish, When You're in Love the Whole World is Jewish, Hello Ceil, It's Me and The Yiddish are Coming, The Yiddish are Coming. Today we're sharing two of her best routines, one long and one short. Here are A Call from Long Islalnd from You Don't Have to be Jewish and The Opening from The Yiddish are Coming, The Yiddish are Coming. The recordings precede the days of video and YouTube, so just close your eyes and listen and imagine the scene while you laugh. This is fantastic. I wish there was comedy like that today. Is it because I'm not in the US, or another reason? I don't get that message when I play it on my laptop, iPad, and smartphone. The YouTube page that I got it from says it's Worldwide. I'm sorry I can't help you. If any readers have the same problem, please add your comments and maybe we can figure out why you can't see them. Thanks to Eric for finding a version that's viewable in Israel. I replaced it on the blog and it's up now. Try again! I'm in Israel and the window will not open. It says that the video is not available.